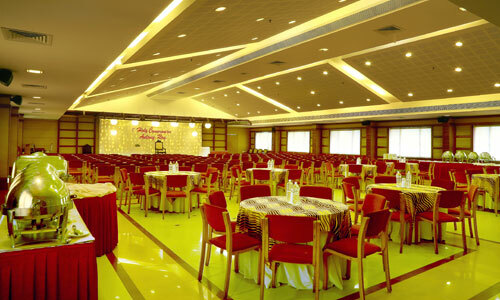 Ashoka Inn is a place where warm hospitality lends a welcome note. 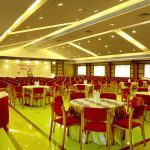 With a choice of 34 well appointed tastefully decorated centrally air-conditioned rooms and suites with direct dialing facilities, televisions with satellite channels & attached bath. All of them offer comfort and elegance. 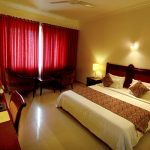 Deluxe rooms are Centrally air-conditioned with direct dialing facilities, satellite TV with satellite channels, refrigerator and offer complimentary breakfast. 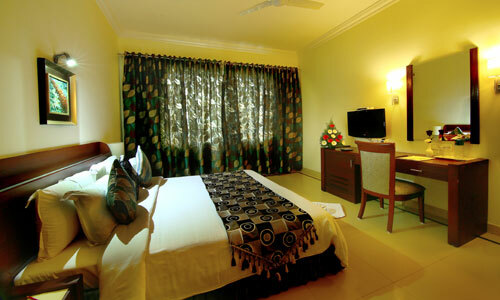 Stay at Ashoka Inn… Experience Beyond Stars! 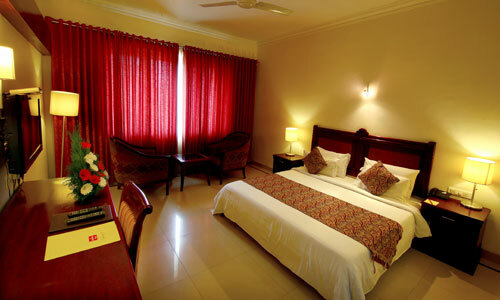 The Royal Suite gives delightful spaces, providing comfort accommodation. 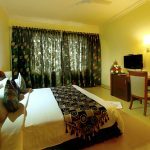 The rooms follow a new design theme and are well furnished, Well-equipped with all kinds of amenities including big-screen LCD TV with satellite channels,WI-Fi facility, coffee/tea maker, minibar, electronic safe, hair dryer and offer complimentary breakfast.